High Quality with updated Metal Impeller made by Graf. 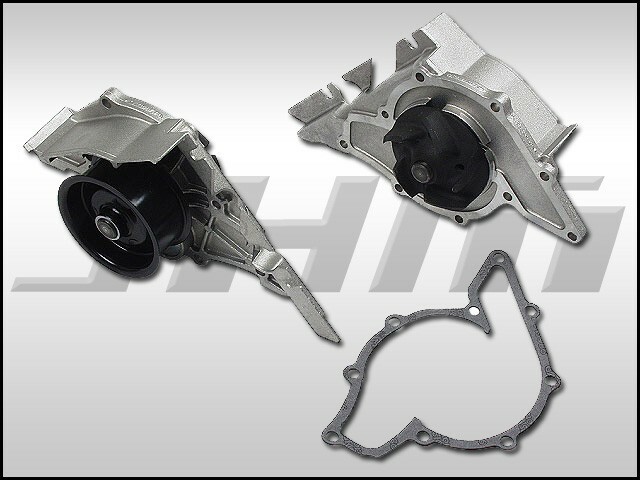 Replaces the weak factory plastic impeller type water pump known for premature failure with an updated metal impeller. Fits 3.0l engine.